What does a handyman do? Where is the best place to find them? A handyman is a professional that has the ability to handle a diverse range of work. Many of the good laborers can do all kinds of jobs around the home, but some may have certain preferences. Most o the handymen appreciate their job role of doing a number of different types of jobs. 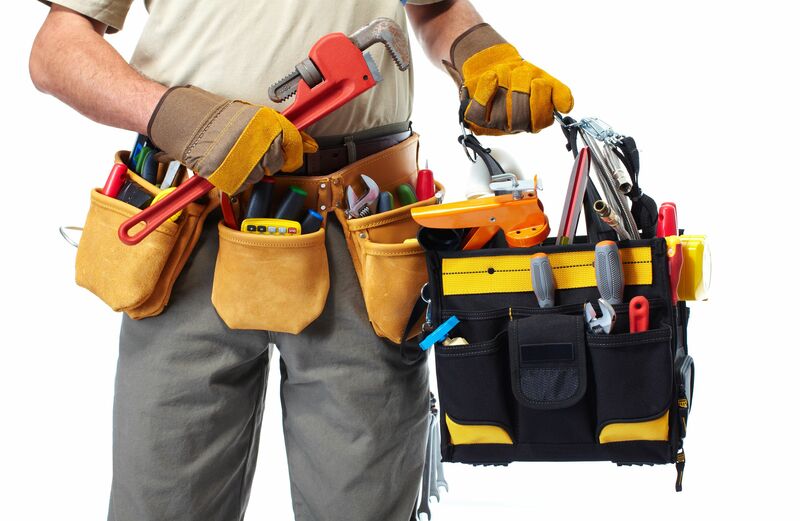 A handyman has access to tools that can be used for many jobs and be skilled in using them. Below are a few things you can count on a handyman to do for you. In case you require furniture assembly, a handyman is an ideal choice for a job of this nature. Alongside, handymen are also able to put together flat pack rooms. However, they might not be able to pull off electric or plumbing work, as it requires a license for many of the tasks, but other things can be done for your project in an affordable way with the help of your handyman/men. Many professional and experienced handymen can also restore items or repair furniture to their former glory. They can also often stain or polish furniture to make it more appealingly pleasing. In the case that you are an hygiene freak and you hate cleaning your gutters, there are high chances that a handyman can do this for you. By hiring a handymen related to a company or an organization to do this task, you can guarantee the use of proper equipment, and the job is done right. This can also stop an accident from occuring if you do the work yourself without appropriate experience. Some of the handymen also use a specific gutter vacuum system that does not even require the use of a ladder. Most handymen can assist with patch repairs, renovation painting, and surprisingly color matching also. They can also check the plaster or brickwork underneath while ensuring required repairs are made, confirming the job is done correctly. Some handymen also take on big painting projects. This is usaully a huge save on money and time, especially in the case where you initially intended to complete the project on your own. A usual project for handymen is the repair and installation of doors. This includes both, repairing old doors and installing new ones. They might be able to make repairs to seals, handles, locks, runners, and other parts which allow you to use the current door without comprising its quality. In case you are doing want to get your house ready for sale or you are spring cleaning, pressure washing can go a long way. Getting rid of all those dirty spots and old stains can greatly freshen up the overall look of your home. Most of the handymen are able to do pressure washing on walls, driveways, fences, decks, brick, patios, pools, balconies, walls, and more. In case you experience vandalism, handymen can likely remove it in an affordable cost. Where and how to find a handyman? Finding a reliable handyman can prove to be tough and confusing job as there are a number of individuals who call themselves ‘handyman’, but it is not wise to believe everyone. Therefore, when finding a handyman, make sure you focus on the type of company you are dealing. Be careful that they are not telling you that if you get their services, they will work and change the repairs to something extraordinary. Use word of mouth with your neighbors, friends and relatives so you can get an idea of whom they consult with. Contact your local hardware store.